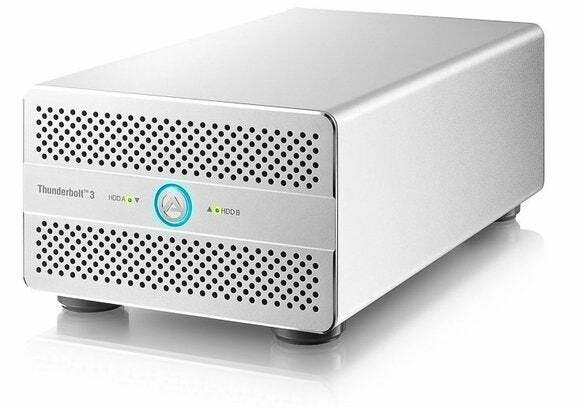 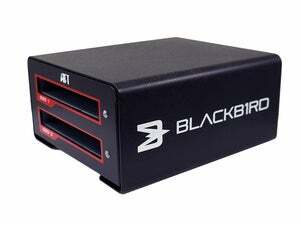 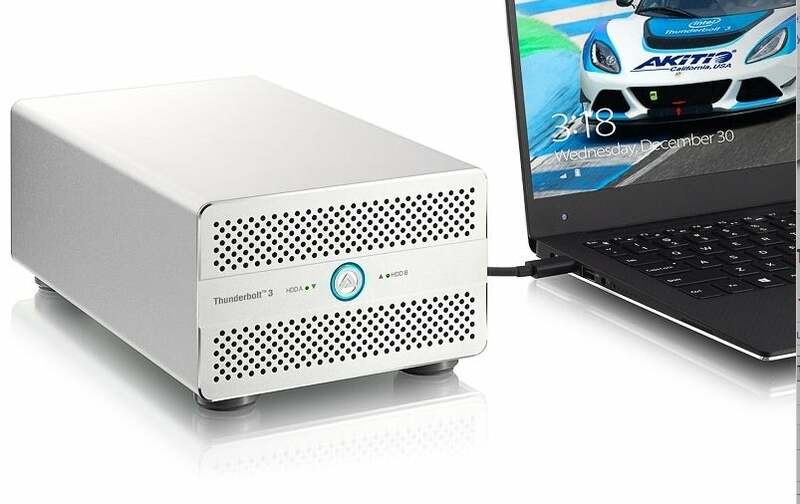 This is possibly the fastest, direct-attached, dual-drive RAID external enclosure you can buy. 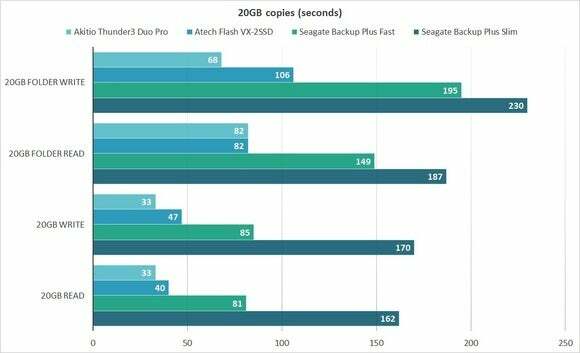 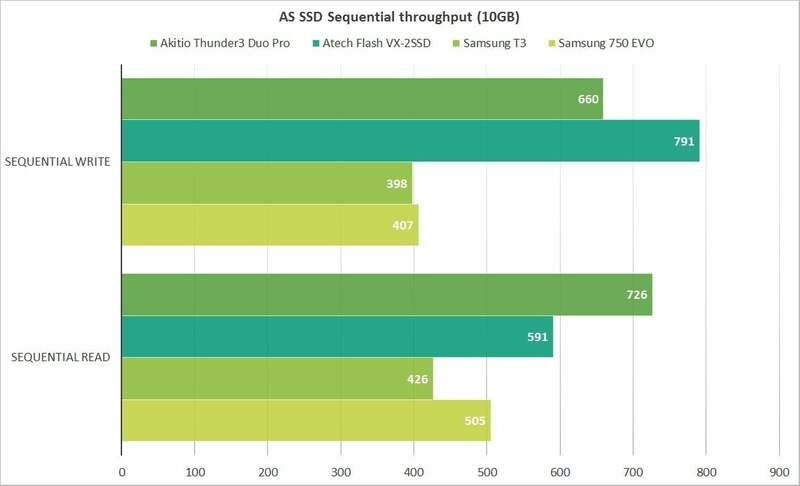 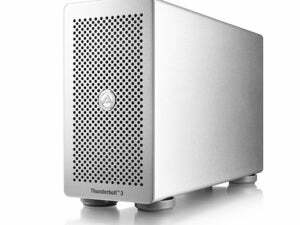 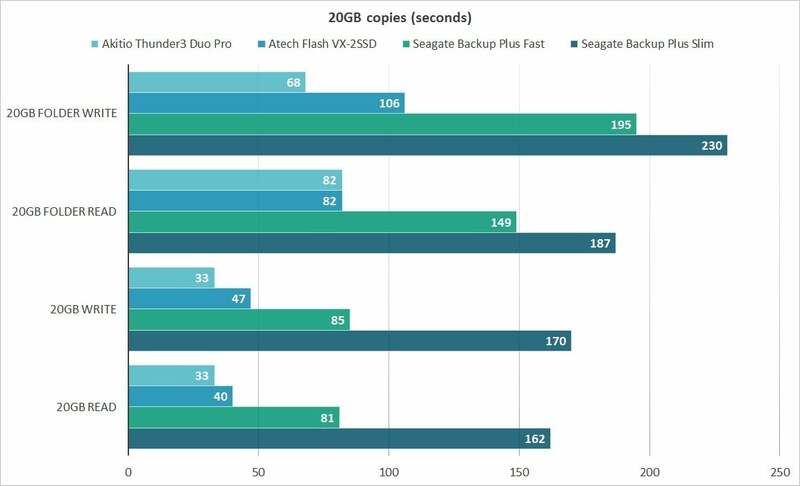 However, Thunderbolt 3 is pricey overkill for the far slower SATA. USB 3.1 will do the job, and for a lot less.